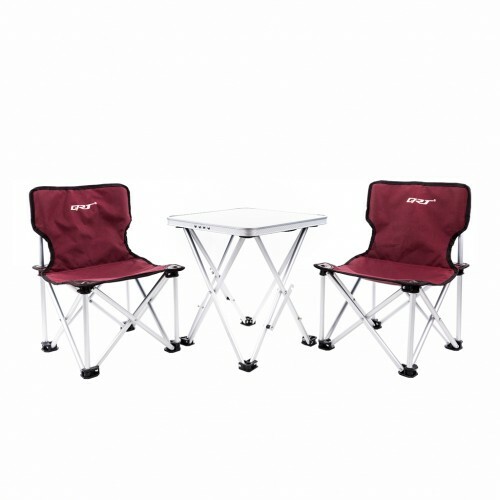 Deal: $ 54.95 GST Inc.
Portable folding table and chairs camping set. 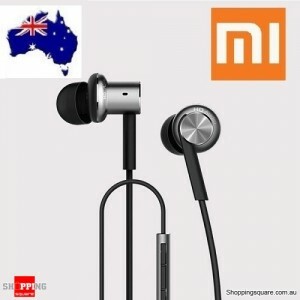 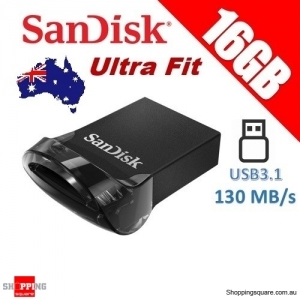 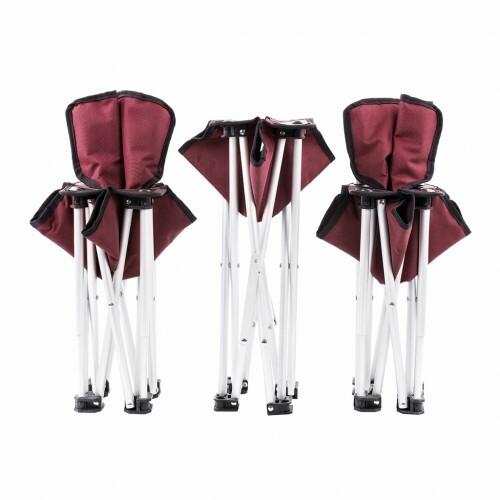 Durable aluminum frame with non-skid protector. 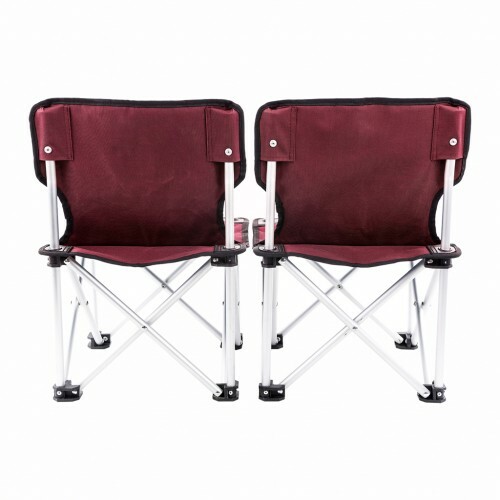 Two chairs and one table. 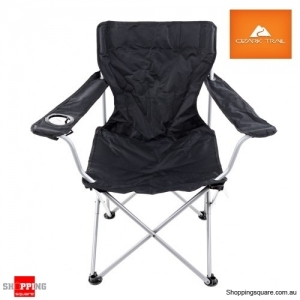 A necessity for camping, fishing, sitting outdoors and more activities, or use in a playroom or bedroom. 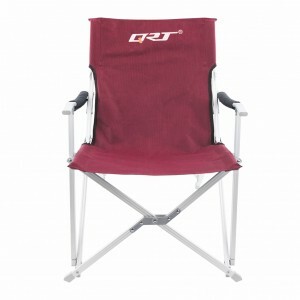 Enjoy outdoor gathering fun with your family or friends. 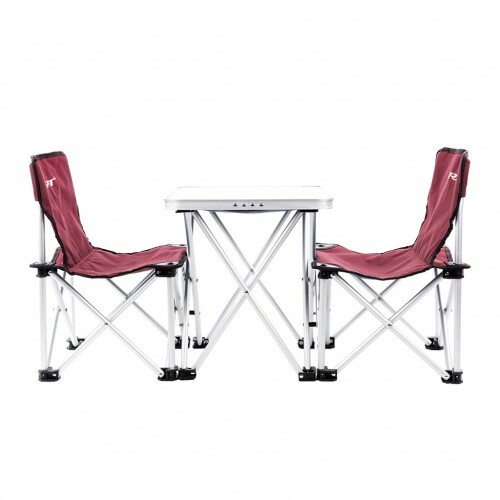 This table and chairs camping set is built for comfort and durableness. 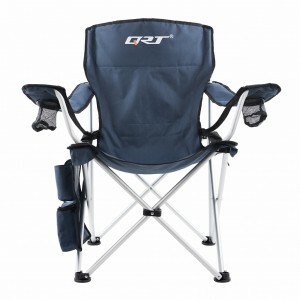 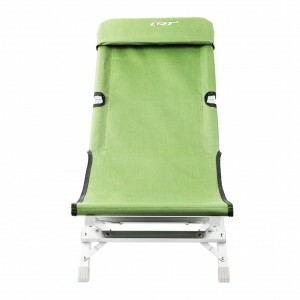 It features sturdy aluminum frame and the seats are made from durable 600D*300D oxford. 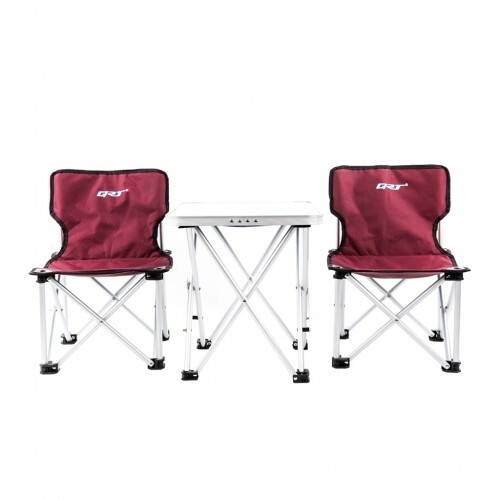 This table and chairs set can be folded up to keep in the back of your vehicle or in the garage when not in use.